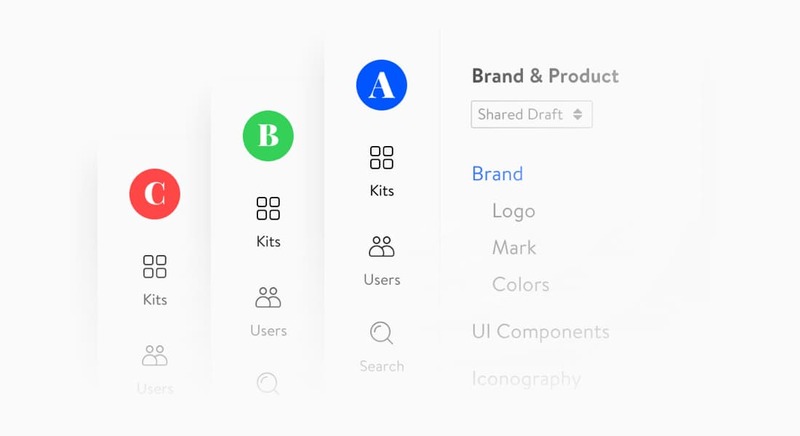 Lingo combines the power of a digital asset manager with the context of a style guide. It makes you and your team more productive. 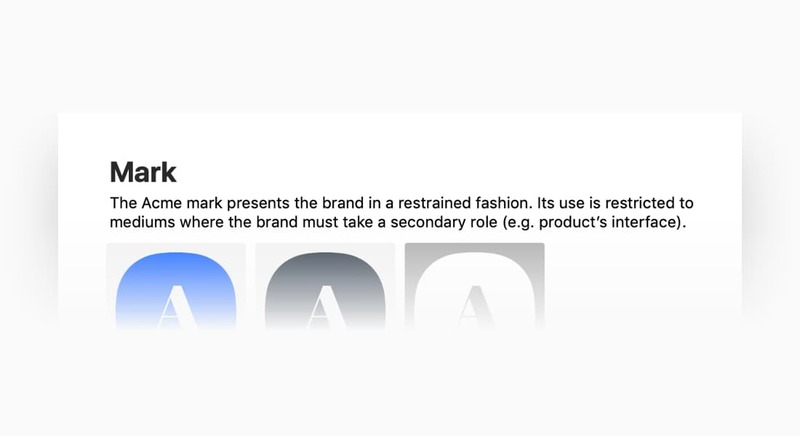 All while ensuring brand consistency. Features to help you build a home for your brand and product. Store logos, photos, icons, illustrations, and more. 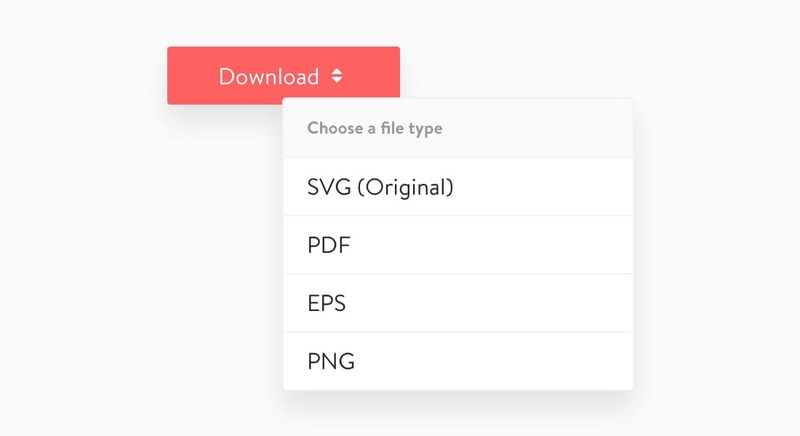 Supported file formats include JPG, PNG, GIF, TIFF, SVG, EPS, and PDF. 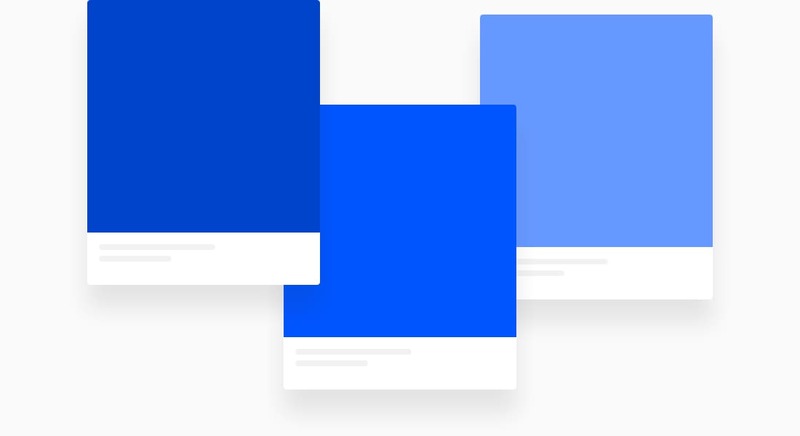 Document your brand's color palette and ensure everyone uses the right shade of gray, not all 50. 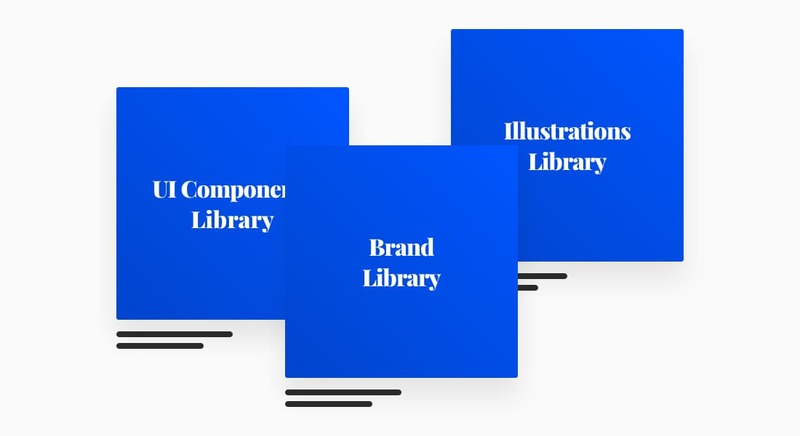 Store fonts alongside other brand assets. Add TTF, OTF, WOFF, and WOFF2 font files. 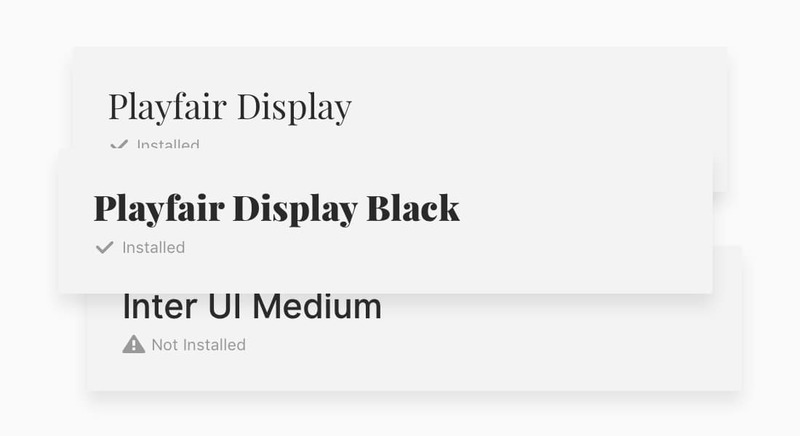 Add fonts that are already installed on your Mac, or add fonts from Google Fonts. 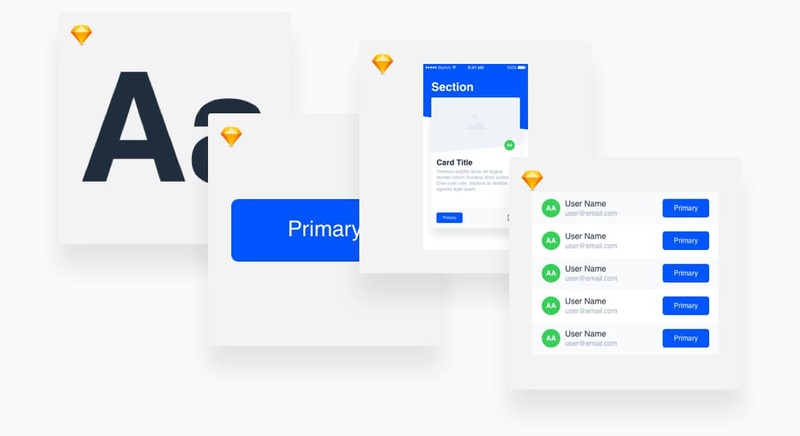 Store all components of your Sketch design system. Lingo supports Symbols, Text Styles, Layer Styles, Artboards, Groups, and Layers. Features designed to help you showcase and contextualize your digital assets. 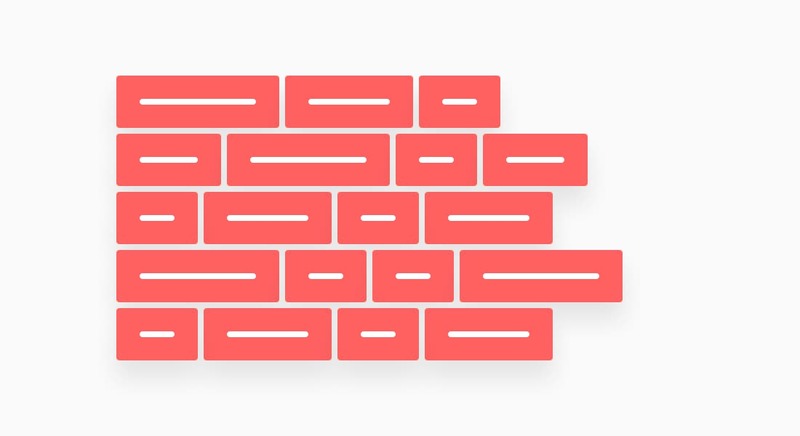 Write usage guidelines inline with the digital assets you store in Lingo. Content and context in one place. 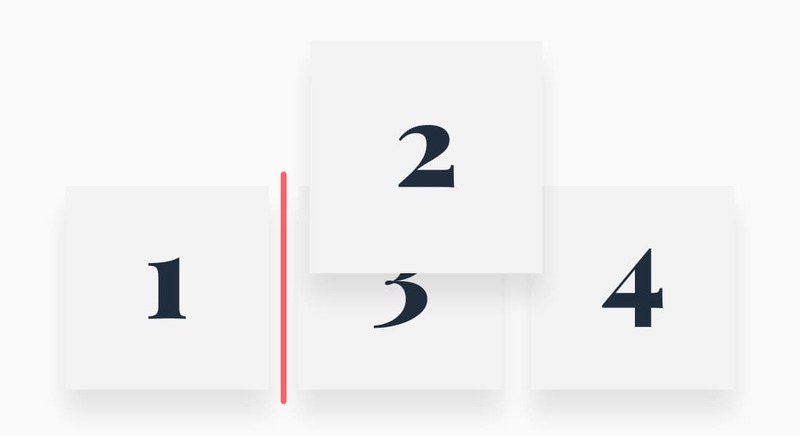 Give your assets meaning by controlling how they’re visually arranged. Make assets easy to discover through search by tagging them with unique keywords. Tags ensure you can always find what you’re looking for. A kit is a home for your digital assets. 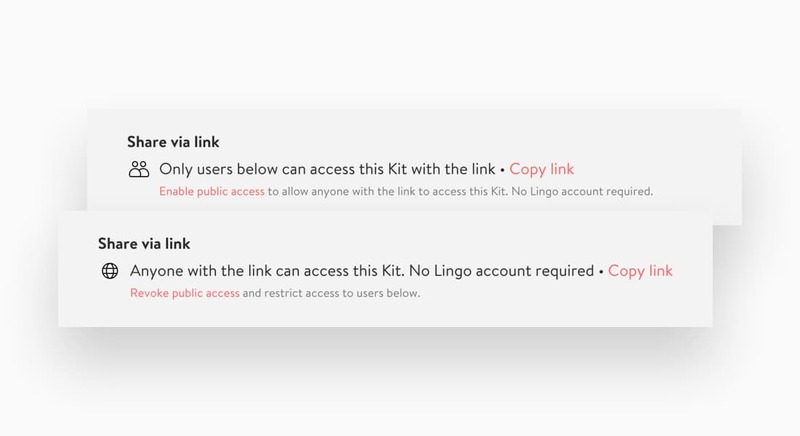 In Lingo you can create as many kits as you need at no extra charge. Apps and features to boost productivity and consistency. Drag & drop (or copy & paste) into the apps you already use. 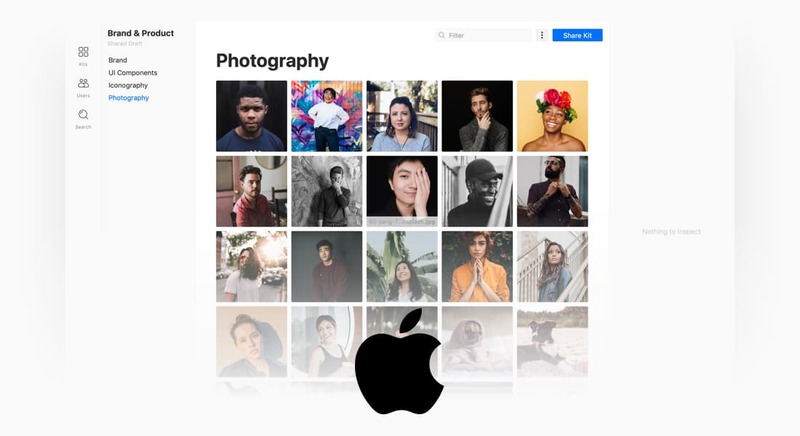 The Mac App makes your digital assets available right from your desktop, so you can work much faster. Drag. Drop. Done. Have teammates that aren't on a Mac? No problem. 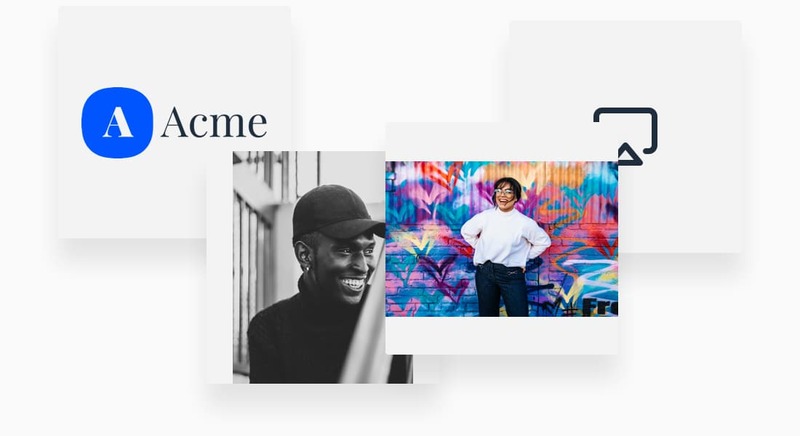 Your brand and product assets are also accessible on the Web, so everyone on your team can use them. 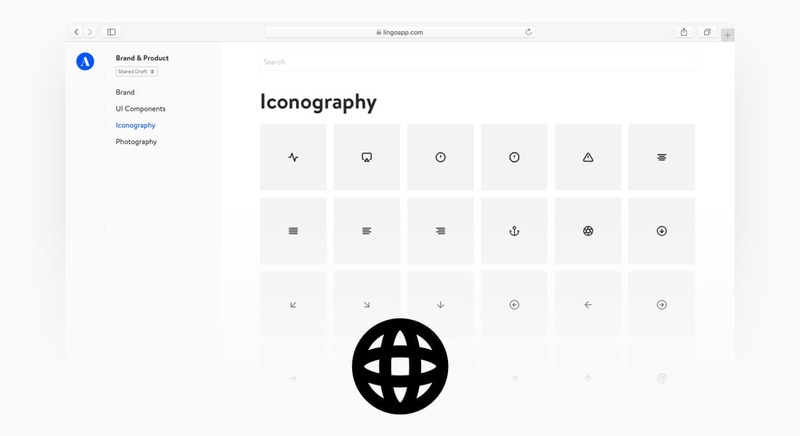 Use Lingo as a hub for your Sketch design system. Have an SVG but need a PNG? Lingo auto-generates alternate file types of every asset you put in. No more time wasted handling asset conversion requests. 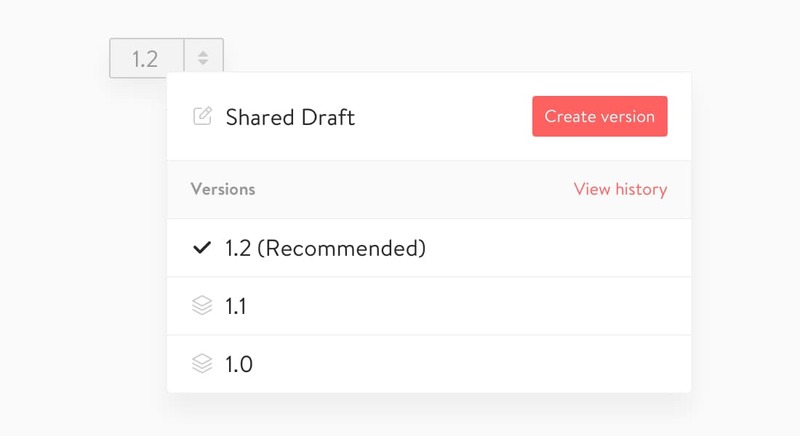 Features to help you scale your team and share your digital assets with control. Specify user roles and control who has access to what. 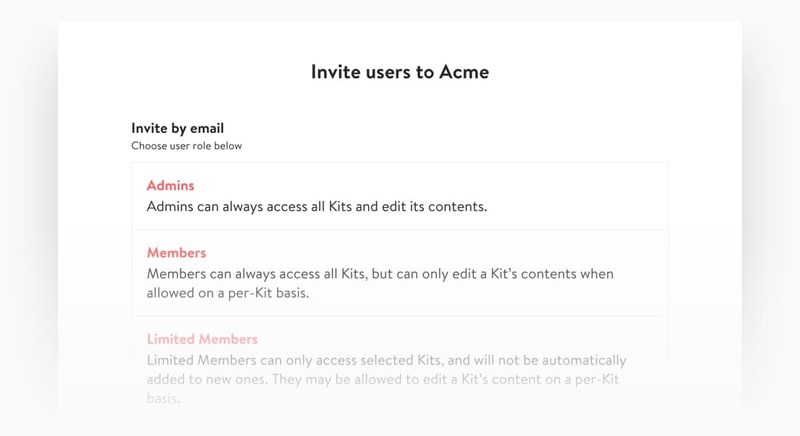 Control how your kits are shared. Privately amongst teammates. Or publicly with anyone with an access link. Your brand. Your product. Add a logo and an accent color to customize Lingo for your organization. Make things look and feel official. Control how and when changes to kits are shared with your team, and roll back to a previous version if needed. Create a new organization, or join your organization on Lingo.